Since I started taking “Pryor Media” as a company seriously (as opposed to just doing freelance work for people that called me up and asked), I’ve been utilizing my “Charlie Pryor” Facebook page. Doing this has allowed me to consolidate all the brands and project that I’ve been involved in, and to tell people about the cool stuff regarding them (or at least, stuff I think is pretty cool). It makes life simple: something cool to share? One place to always do it. However there are several negatives to this method of social media consolidation that I find rather difficult to overcome without sinking money into advertising. That’s something I don’t want to do. I’d rather just use a Pryor Media Facebook page. The one problem I’m going to have with doing this, and the main reason why I write this blog post here, is that switching to a new page does something to a business. For starters – my primary social media brand goes from having over 1300 likes… to almost none. That sort of thing can vastly decrease the level of trust a brand has. Seeing less likes, means less popular, means less well-known, means less trustworthy appearance. 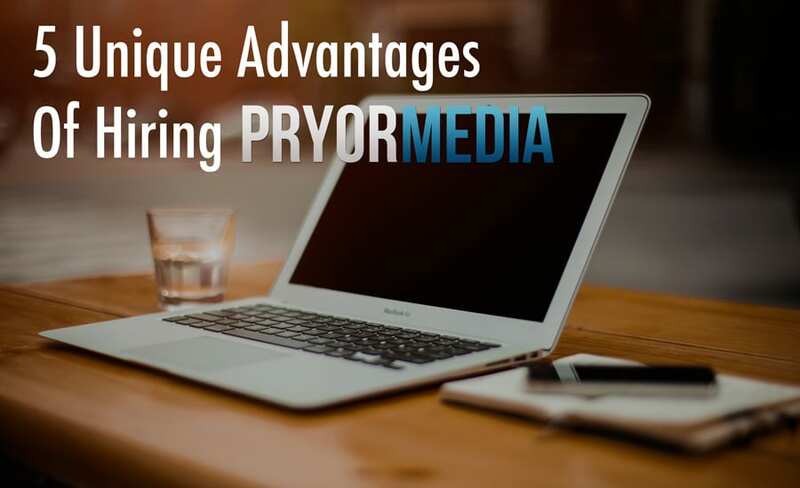 I’d like to avoid that for too long… so I have something I’d like to ask anyone who’s used Pryor Media services in the past, present, or may be interested in the future. I ask this for those who enjoy my YouTube Channel where I talk about website production stuff sometimes: If you like Pryor Media, go ahead and LIKE PRYOR MEDIA ON FACEBOOK. This will get the numbers up a little bit, and allow me to transfer to using a real business Facebook page for Pryor Media instead of my own page. Since you’re already here, you can do this with a simple click. I don’t post often, so it won’t add a whole lot of weight to your already overloaded feeds.